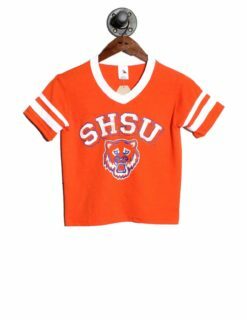 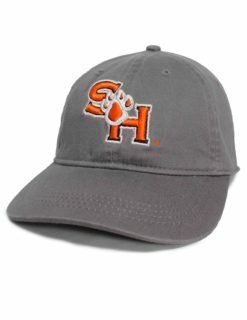 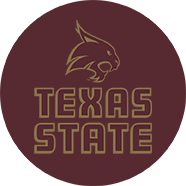 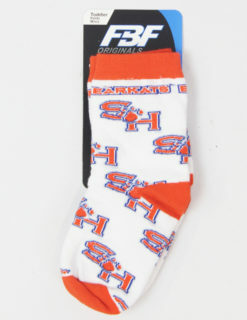 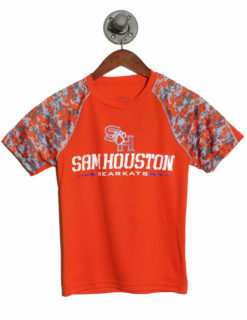 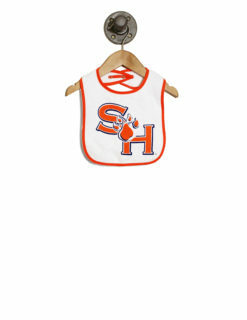 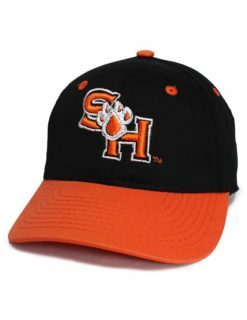 Show your Sam Houston State spirit in the most adorable way possible. 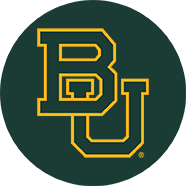 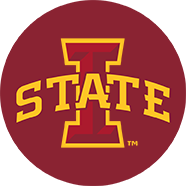 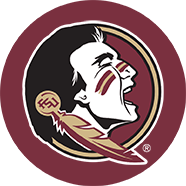 We know how important your alma mater is, so why not extend this love towards the little ones?  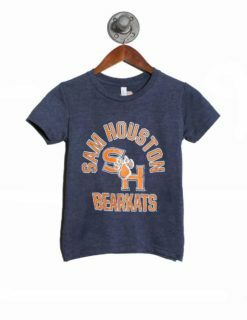 Barefoot Campus Outfitter understands this sentiment and made sure to put out a line of campus attire made special for the kids. 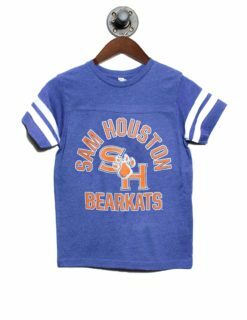 Whether you be the big sibling who wants to give your little sis or bro something Sam Houston State inspired, or a graduated alum who wants to dress up your kids in something for the Bearkat games, we’ve got you covered. 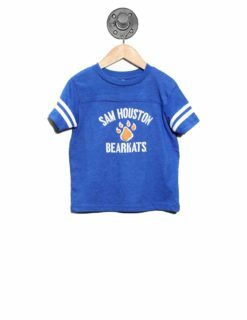 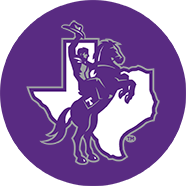 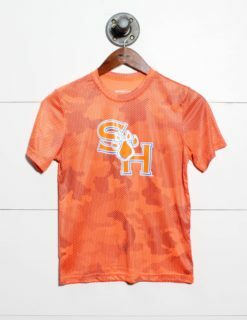 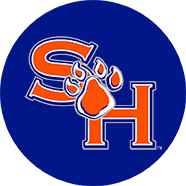 Make sure to shop our kids line for Sam Houston State here!